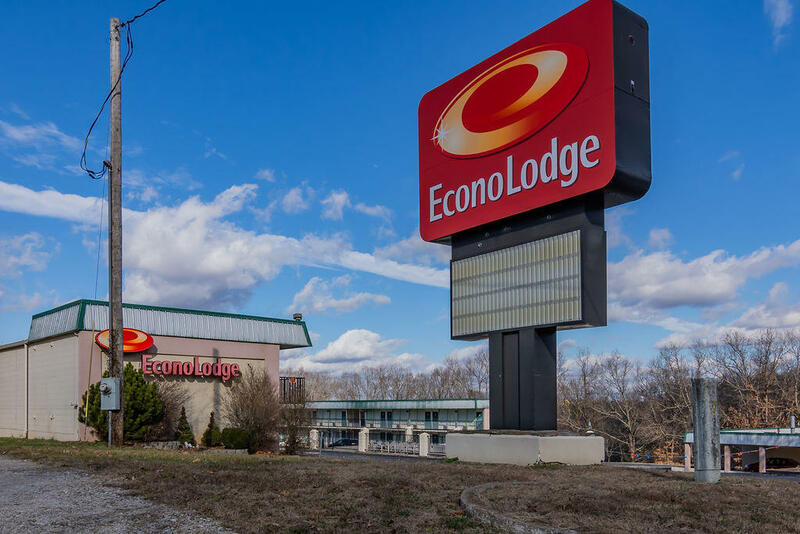 Excellent opportunity to purchase and revitalize the former Econo Lodge of Branson West. 64-unit hotel with outdoor pool, office/managers quarters, breakfast room and a full-service commercial kitchen. Furniture, fixtures, and equipment in place. The property is located on Business Hwy 13 in Branson West, just about 4 miles from Silver Dollar City and just a few more miles to Table Rock Lake. 9.18-acre lot allows for room to grow!